Hagerman Construction, LLC is a family owned and operated business with more than 30 years of professional experience providing quality residential and commercial construction services. 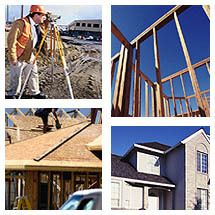 Our trained and professional crew knows what it takes to get your Grants Pass construction project done, on time. 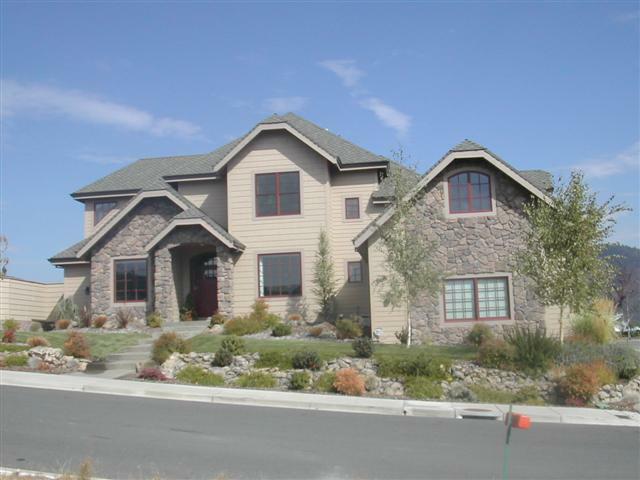 No matter what your Grants Pass construction need may be, we will work hard to meet it! Contact our friendly staff today for your free estimate.